A compilation of the movies taken from wilderness in Tasmania’s West Coast. This is essentially raw 3.7k unprocessed footage used for preview purposes only. 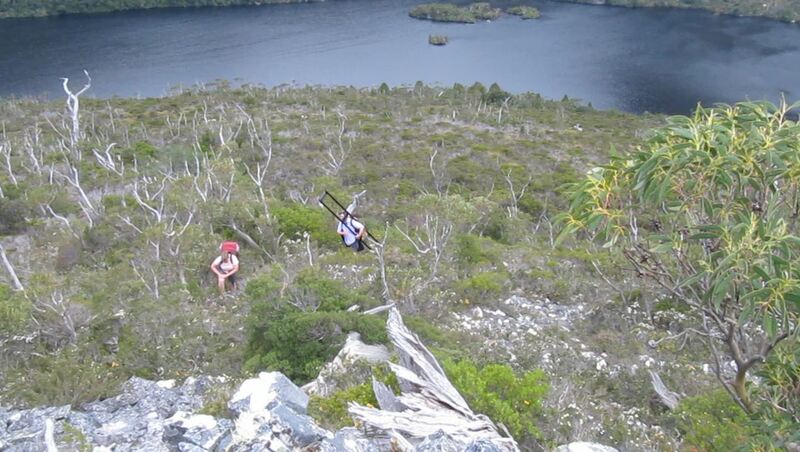 We have lots of ideas for Tasmanian content that we are developing. 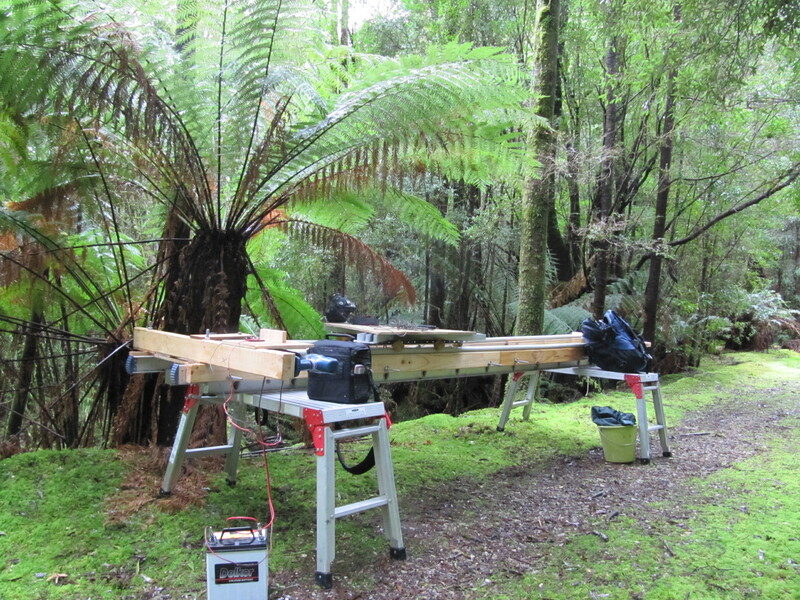 We carted the Hurley Dolly into the rainforest down an old railway track at Bird River. Took some beautiful shots of the bush. 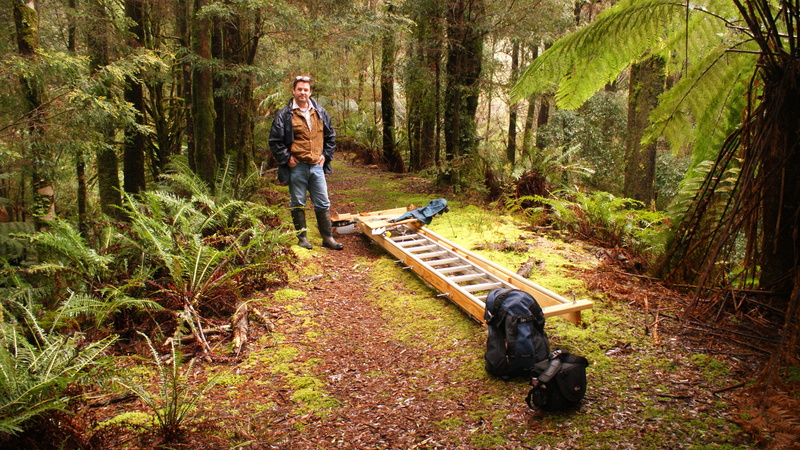 About 6 months after returning from Antarctica we modified the Hurley Dolly for a trip to the wilderness area in Tasmania’s Southwest as part of a documentary project. 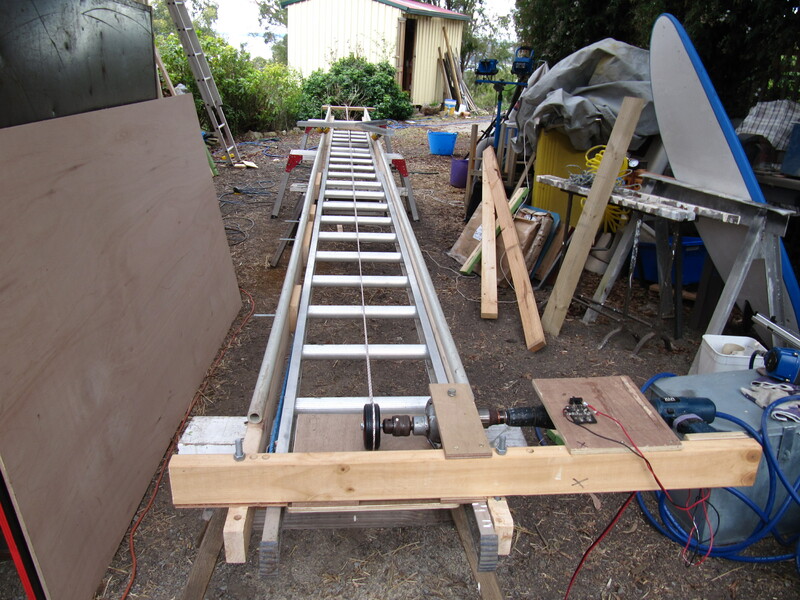 The track was replaced with a longer one – giving a travel up to 8 metres, and made rigid in two parts. 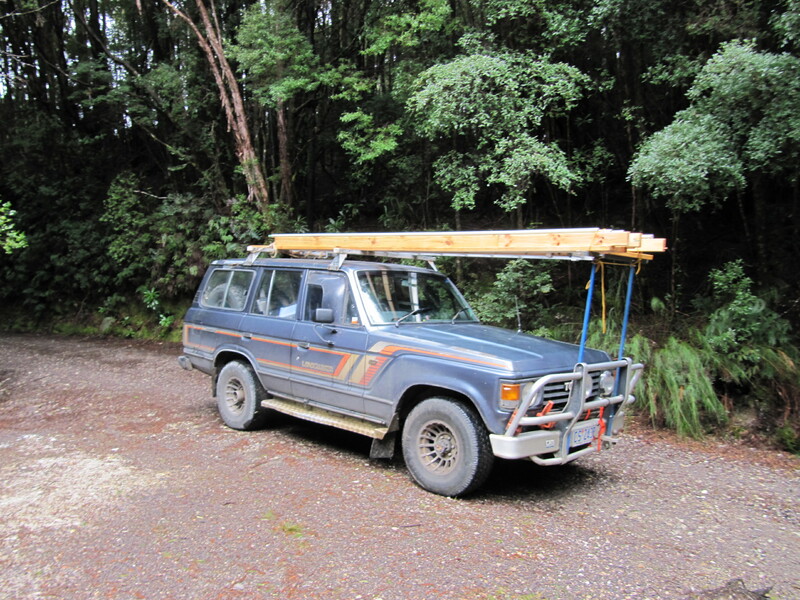 We used 2×4 pine studs attached to an extending aluminium ladder, topped with thick walled high pressure pipe. This gave us only one join in the whole length of the track. The platform was replaced with a plywood triangle. 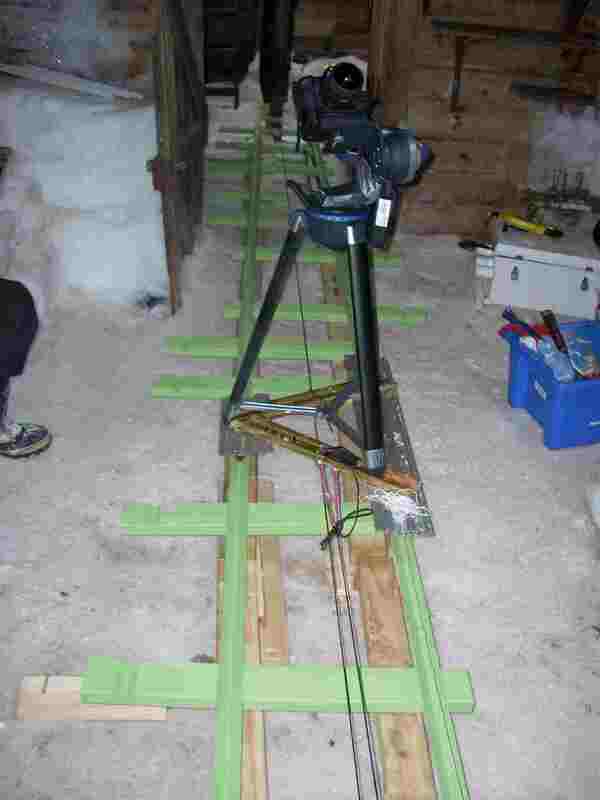 The drive mechanism, which had proved so reliable in the field in Antarctica, was retained but the drive rope was replaced with Specta line – non-stretch nylon. 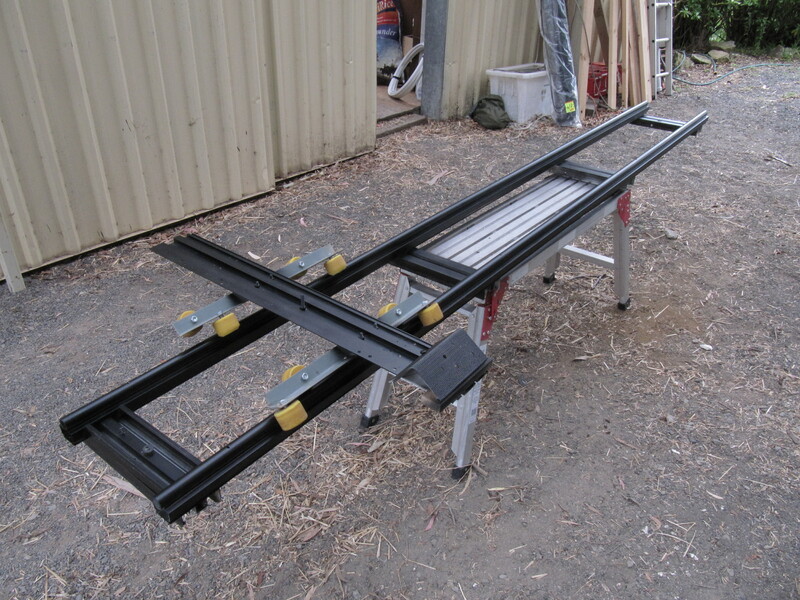 This gave us a solid extensible dolly. All this came at the expense of increased weight, but in this case it didn’t matter since we were taking a 4WD into the bush. The circular fulldome lens compresses 360 degrees into a circle. Imagine the whole of this surrounding you. The part at the bottom (6 o’clock) will be in front of you, at 12 o’clock it is behind you. The centre is above your head. Nobody had done this sort of immersive cinematography in Mawsons Huts before. In order to get a good movie of the huts all the extraneous junk had to be cleared out. This didn’t necessarily please the conservators who were working in the huts, but it had to be done – Pete was shooting fulldome and it would see everything. For the first time in many years the hut was back to the state in which Mawson left it. The camera had to go through a doorway – which was thinner than a normal door. 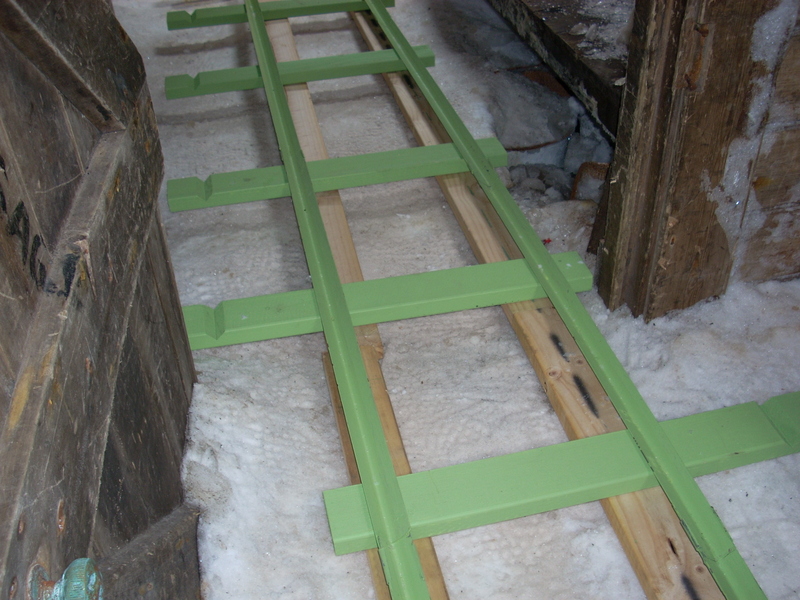 You can see the track system where a second groove had been cut in the ‘sleepers’ so we could put the steel rails closer together. Pete used a Meade mount on the tripod to get a shot rotating in two other dimensions as well as travelling through the doorway. A remarkable achievement and a stunning piece of film…..